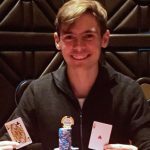 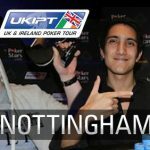 Sam Mitten-Laurence and Ivan Luca are the big winners in Season 5 of the United Kingdom & Ireland Poker Tour in Dusk till Dawn Nottingham. 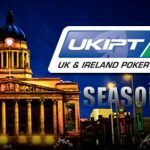 The UKIPT Season 5 2015 stops have been announced and it’s all aboard for Marbella, Bristol, Isle of Man and Edinburgh. 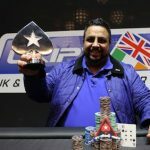 Rapinder Cheema reigned victorious at the UKIPT Season 5 Main Event, in London, after beating Fernando Marin, in heads-up action. 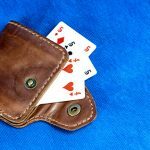 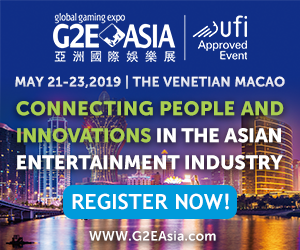 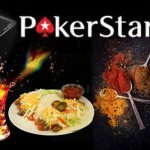 PokerStars have come up with another innovative way to promote their brand by teaming up with the food group Jones & Sons. 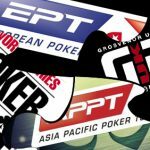 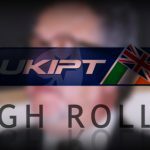 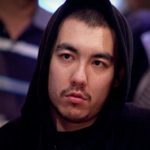 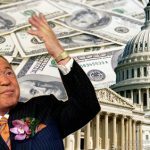 UKIPT has moved quickly from the Isle of Man to London, and it was the former PokerStars founder Isai Scheinberg who stole the headlines. 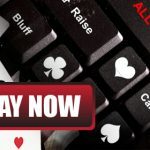 Lee Davy takes a look at the numbers hitting the beaches in Barcelona and believes that the future of poker is in good hands.